For this year’s annual spring event, Apple moved from its typical California venue to a High School in Chicago. So when it was announced that the event would focus heavily on education, no one was surprised. 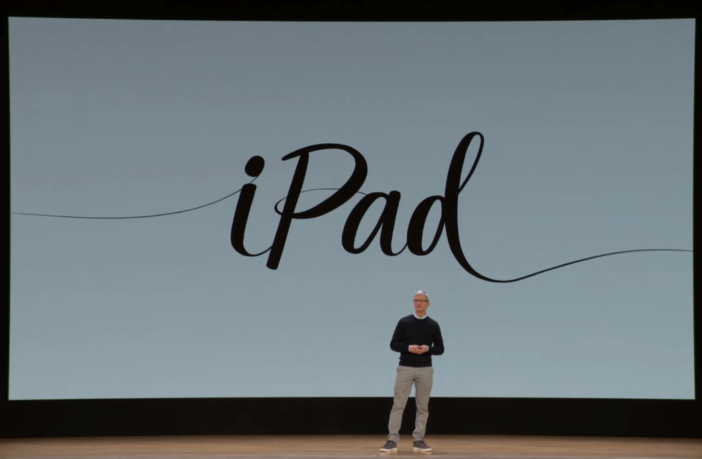 Apple CEO Tim Cook took the stage, alongside several teachers, to announce Apple’s newest iPad and additional features for students. 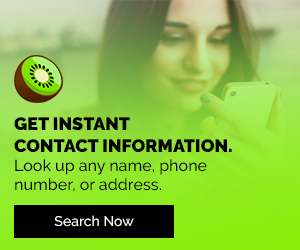 Along with some additional features available to teachers and students alike. Check out some of the announcements from Apple’s spring event below. The main focus of the event centered around the new 9.7 inch iPad. 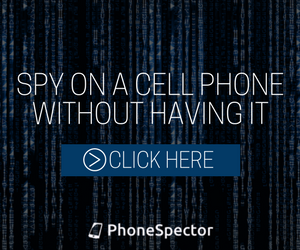 This new version features a more powerful processor (the A10 fusion chip, the same one that powers the iPhone 7), a 8-megapixel camera, Touch ID, and LTE support. Most importantly, it will be the first iPad, aside from the iPad Pro, to support the Apple Pencil. This is significant as the iPad Pro costs over $300 more than this newly announced iPad. In addition to these features, the new 9.7 inch iPad will also come with a cheaper price tag for students. Last year, Apple reduced the price on the 9.7 inch model down to $329. This year, Apple took price cutting a step further. This new iPad, along with all the new enhancements and features, will only cost students $299. There is one downside however, and that’s the lack of keyboard support. Most iPad models have either a dedicated port or a smart connector which allows the tablet to seamlessly connect to a keyboard. But for some reason, Apple decided not to include either option on their newest iPad. That being said, you could still connect a wireless keyboard to the iPad via Bluetooth, assuming you have a keyboard that supports it. Alongside the new 9.7 inch iPad, Apple also announced a third-party stylus. The Logitech Crayon offers much of the same functionality as the Apple Pencil, but for a fraction of the price ($49 vs $99.) The major difference being, the Crayon does not support Bluetooth. This makes certain features, such as pressure sensitivity, impossible to use. 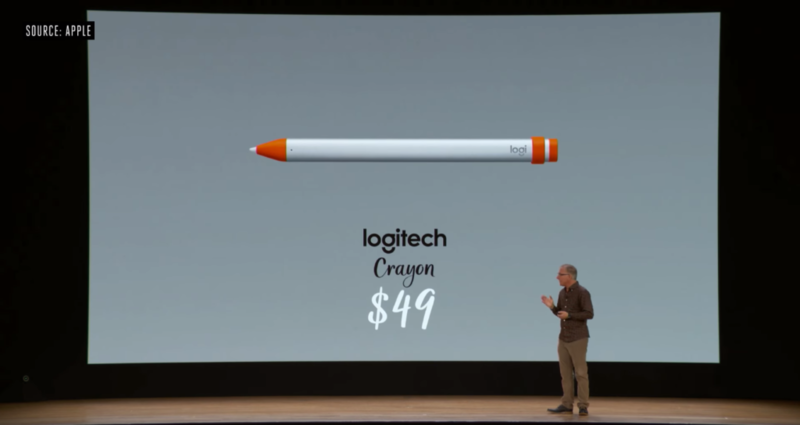 While the cheaper price tag may be attractive to some, the Logitech Crayon will not be available on the consumer market. 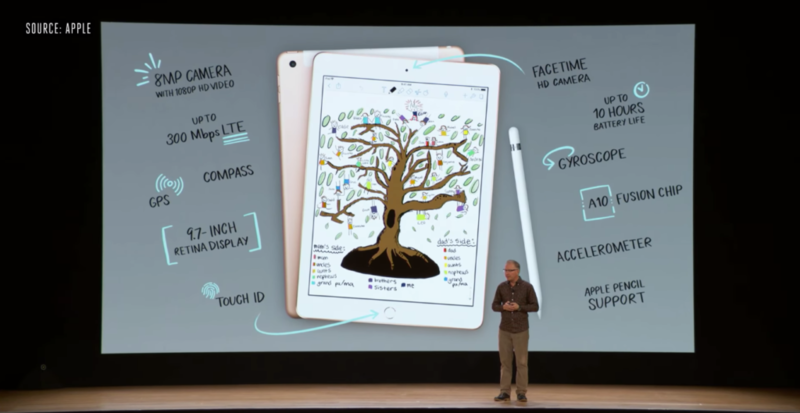 What do you think of Apple’s newest iPad? Let us know in the comments below.